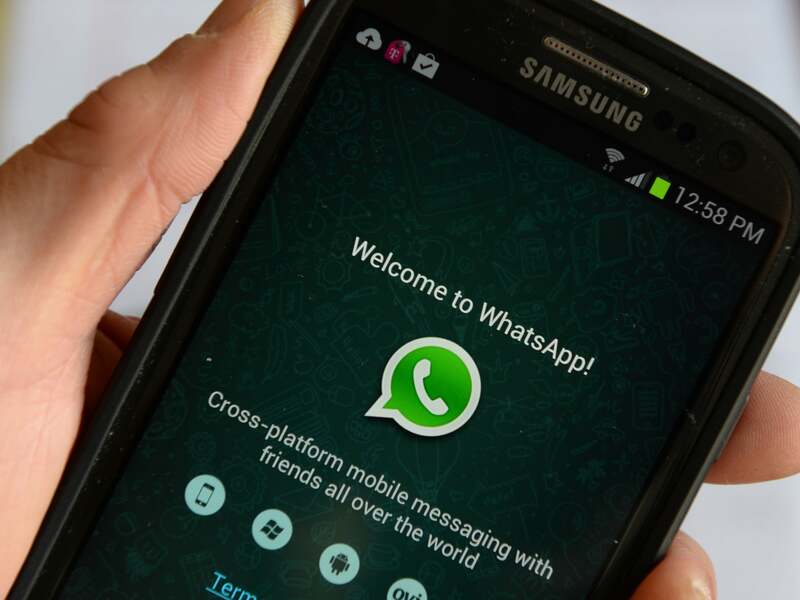 Whatsapp has come out with even more features to its ever changing platform. The last major update that the company had come out with was Whatsapp Stories while this time it has brought about changes to its status update. If you have a status to update, that is not an image or a photo, all you need to do is add colour to the text and put it against an eye catching background. What sets this aside from the similar feature on Facebook and makes it more like Instagram is the fact that you can add links to the status as well. For instance, you can link the address of a venue in your Whatsapp status so that your friends know where you are. This feature is similar to the one that is found on Snapchat. This update to WhatsApp is available on both Android as well as iOS devices. If your phone does not auto update, all you need to do is go to the respective Stores and update the feature. Reports are saying that WhatsApp is going to add a button of a floating pencil above the icon of the camera. To use the feature of colored text, all the user needs to do is click on the floating pencil, write something with the help of it and upload it. There are also rumours that three other features are going to be added as well. These features will be adding emojis, selecting fonts and changing the colour of the background. After this, all the user needs to do is click on the green arrow icon that is present towards the bottom right hand corner to post the status. This update does allow the user to do other things as well such as make the text of the status bold, italicized or strike through it. This can be done by simply tapping and holding the text. Before this update was introduced, the user had to use prefix and suffix symbols to apply the effect. The latest update also allows users to view the Status updates through WhatsApp web. Other than that, with the new WhatsApp update, both Android and iOS users can now view Status updates on WhatsApp for the web as well. Rumours about the next update of WhatsApp are very interesting as it says that the device might start supporting UPI payments. These payments would be for money transfer from peer to peer. This new update has been spotted on the WhatsApp version 2.17.295 which has been seen on the Google Play Beta Program. Facebook Messenger had come out with a similar integrated payments method back in 2015. In India, Hike messenger has done the same as well in the month of June. Let us see if WhatsApp does manage to come out with a method of integrating payments and if the users will take to the new features that have been introduced.